Gold Beverage Napkins - 50 Ct.
7 In. Ivory Plastic Plates - 50 Ct.
Red Luncheon Napkins - 20 Ct.
Ivory Beverage Napkins - 50 Ct.
1 package of 16 oz clear plastic party tumblers. These 16 oz plastic tumblers are clear and they are great for beer, punch, or any other party drink. 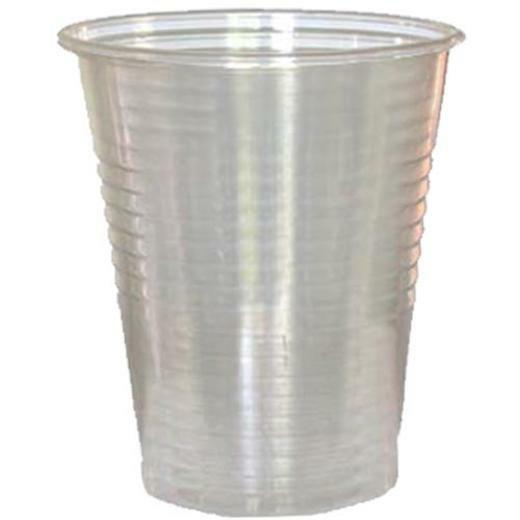 Each pack contains 16 of the 16 Oz plastic cups.